In 1995, after receiving a tip from an informant that a new drug called Ecstasy was being pushed in Manhattan’s nightclubs, DEA agent Robert Gagne embarked on a mission to unravel one of the world’s most lucrative drug-trafficking networks. 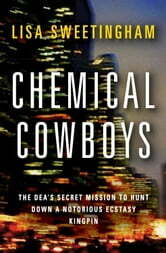 Chemical Cowboys tracks Gagne as he infiltrates New York’s club scene, uncovering a multimillion-dollar criminal empire that spans continents. At its helm is Oded “Fat Man” Tuito, an Israeli fugitive and elusive drug kingpin who combines Wall Street business savvy with old-fashioned street smarts and a taste for violence. 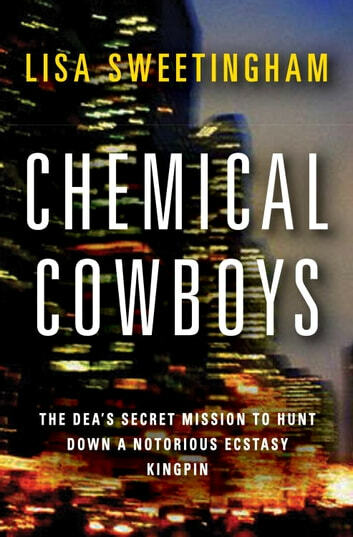 A taut behind-the-scenes glimpse into an international criminal enterprise, **Chemical Cowboys **is a riveting tale of one man’s obsessive pursuit of justice—and the personal cost of that obsession.